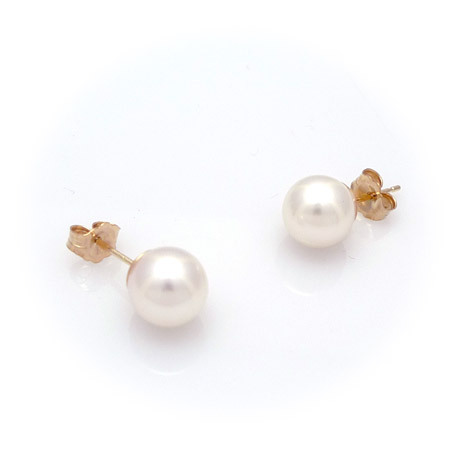 These tasteful Pearl earrings come on 14k gold posts. 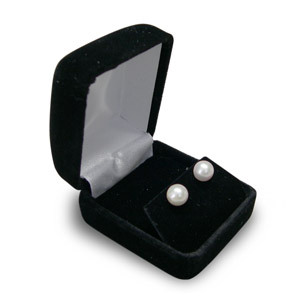 They are Akoya cultured salt water pearls. Salt-water pearls typically have a richer luster than freshwater pearls. These earrings are between 5.5 and 6.0 mm in diameter. "I had questions on products, a quick phone call and all questions were answered. The order was shipped and I had it the very next day. (I was expecting 2-3 days) The gifts were neatly wrapped an unexpected, but very much appreciated surprise. I highly recommend them to anyone." "I have made a few purchases from Architects Touch and have been very impressed. Great merchandise, awesome service, good prices!"